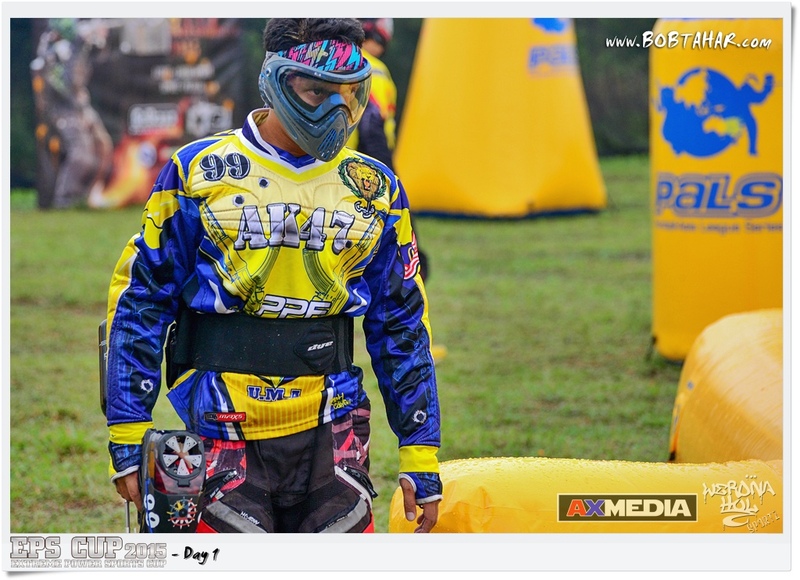 Shot with D600 and edit using Sony Vegas Pro 12.0. 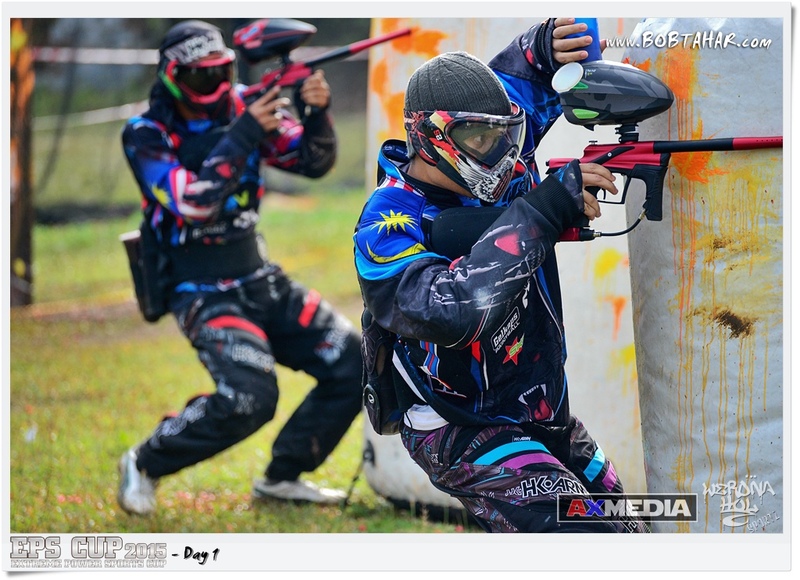 Please like our media page AXMedia. 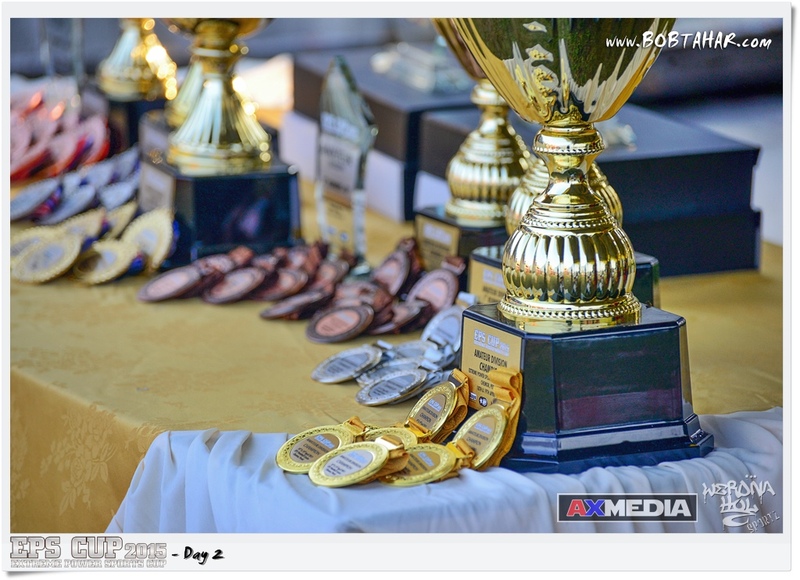 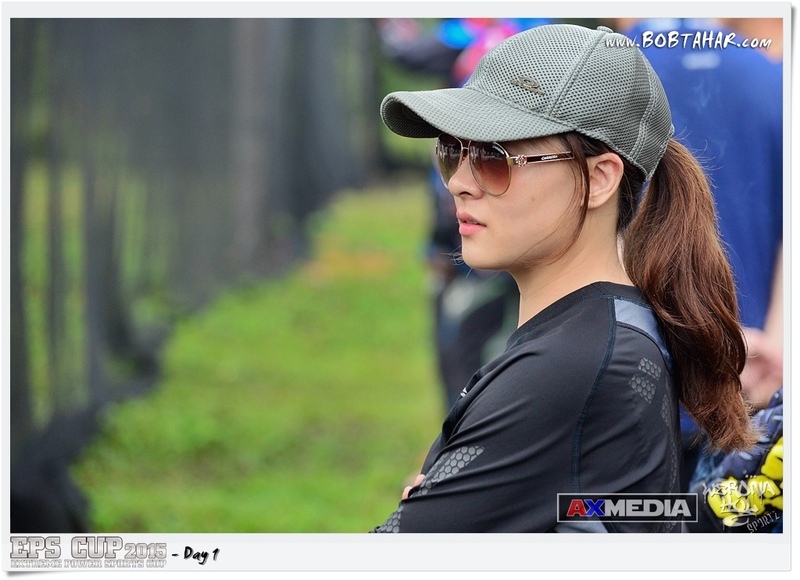 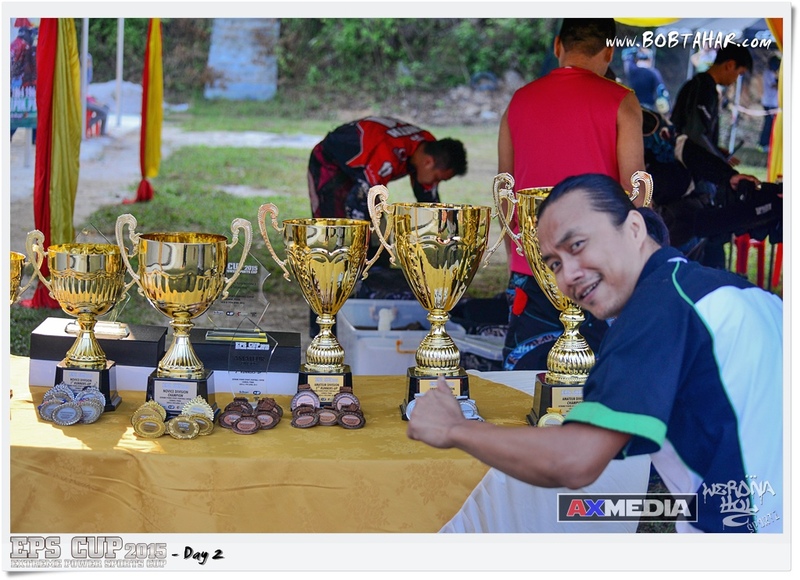 This is Day 2 of Extreme Power Sports (EPS) Cup 2015. 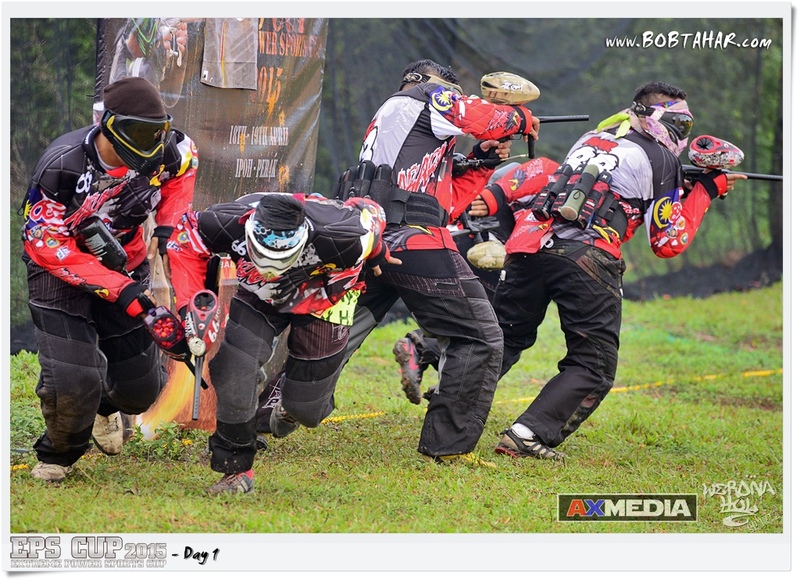 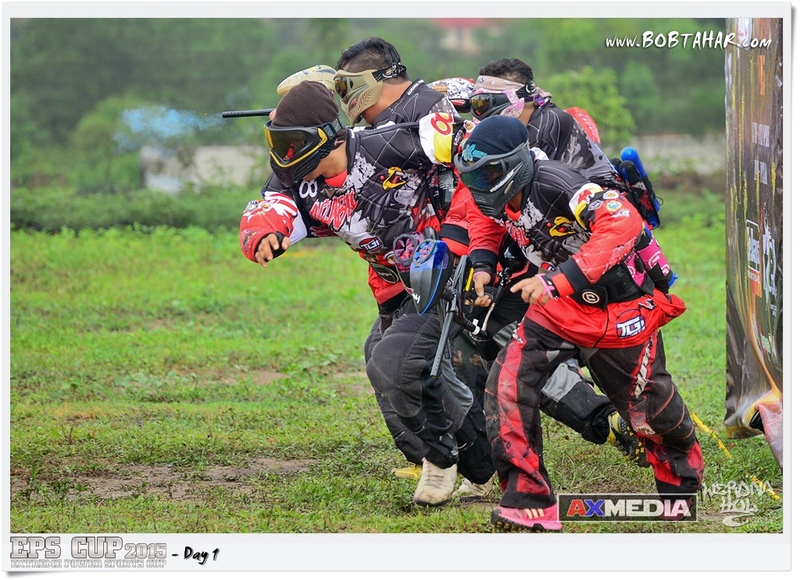 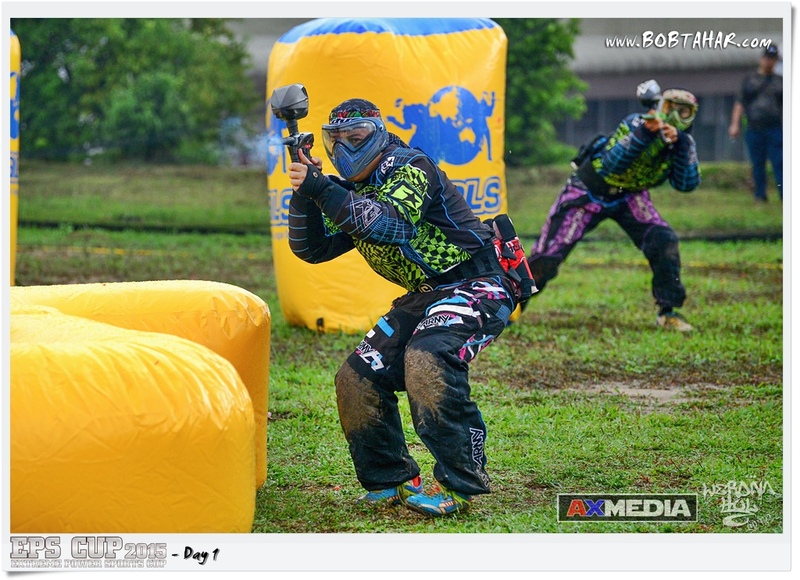 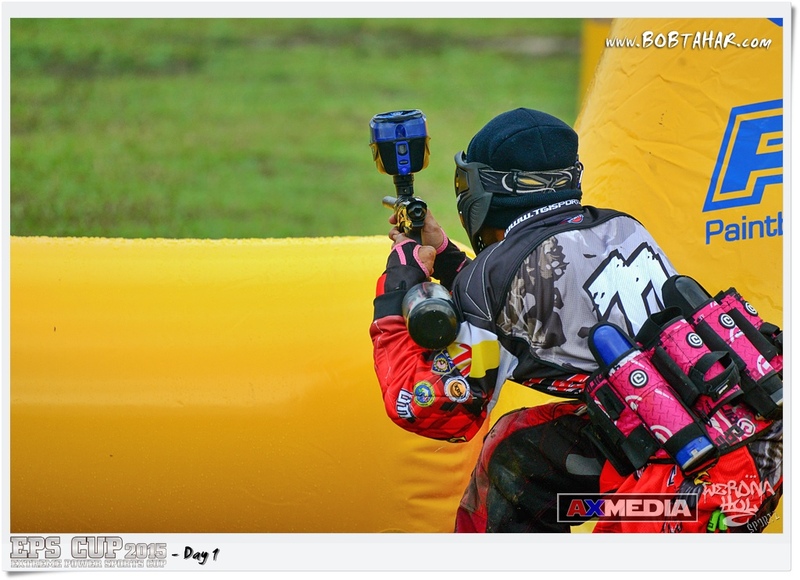 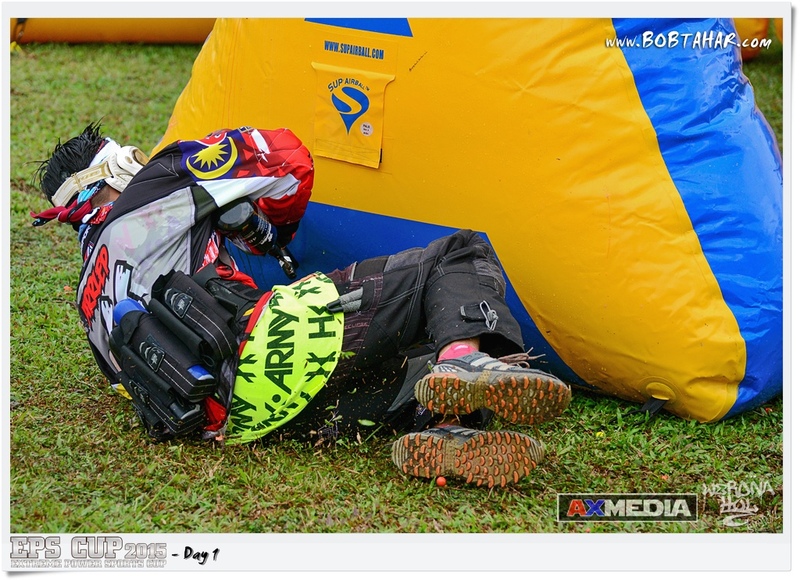 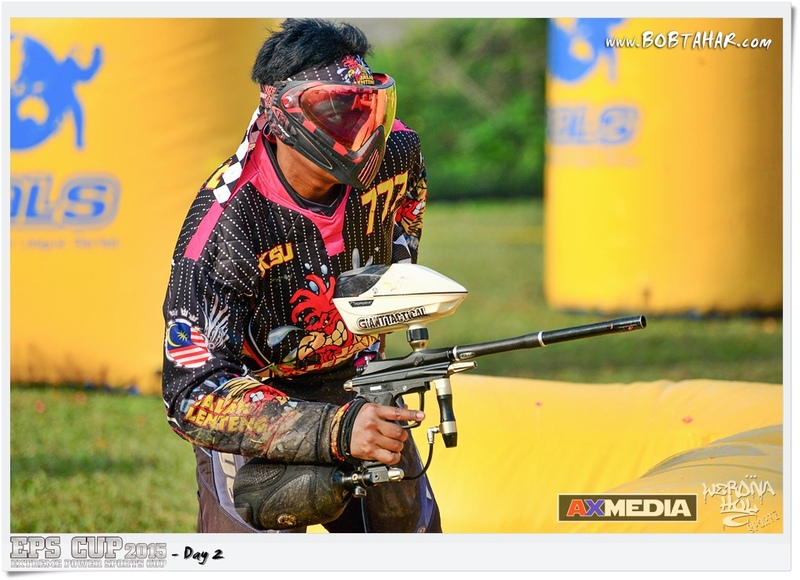 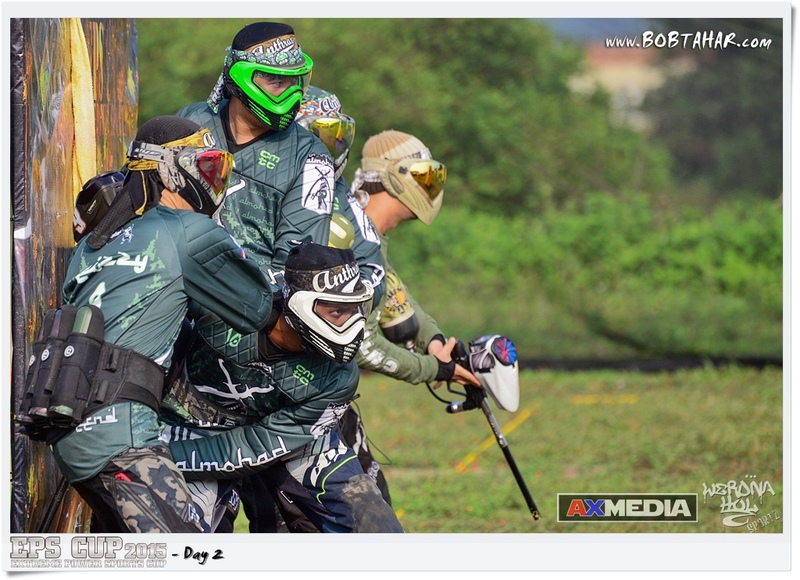 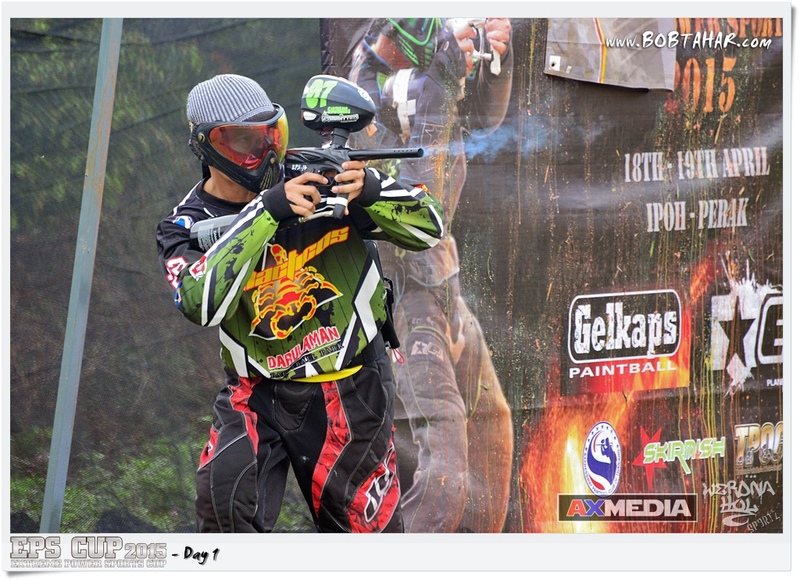 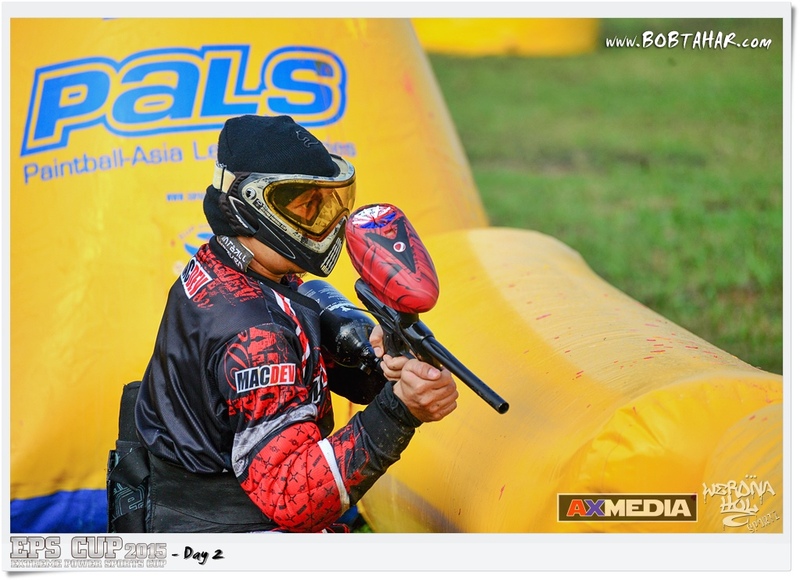 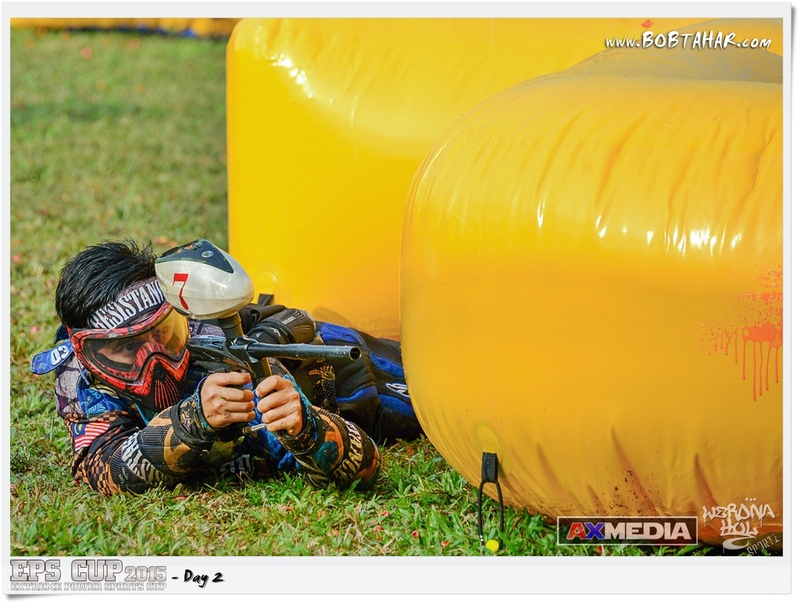 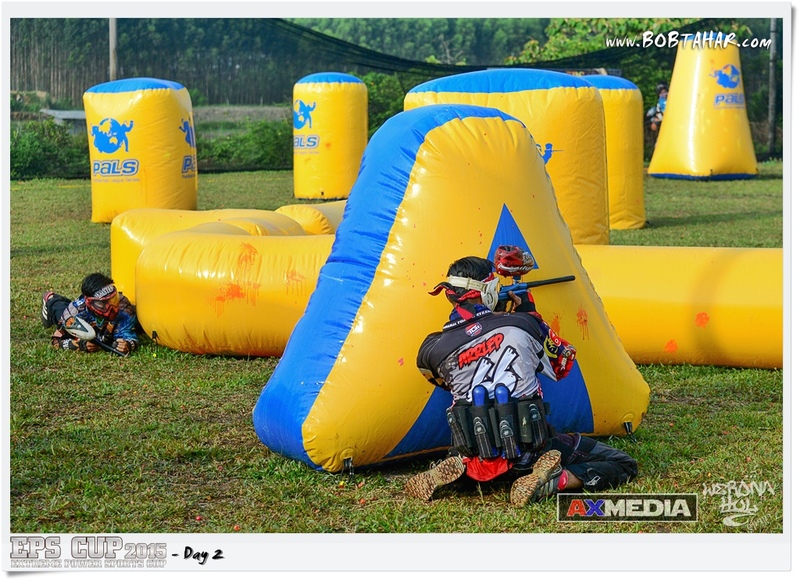 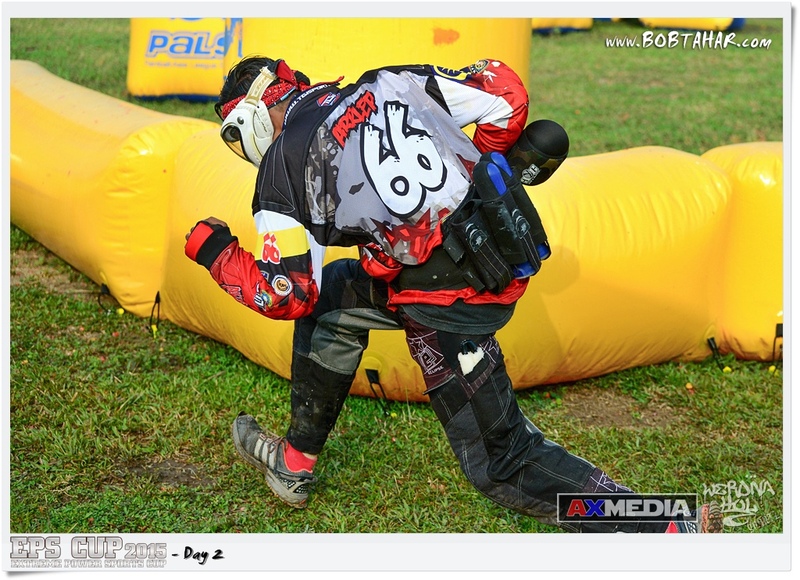 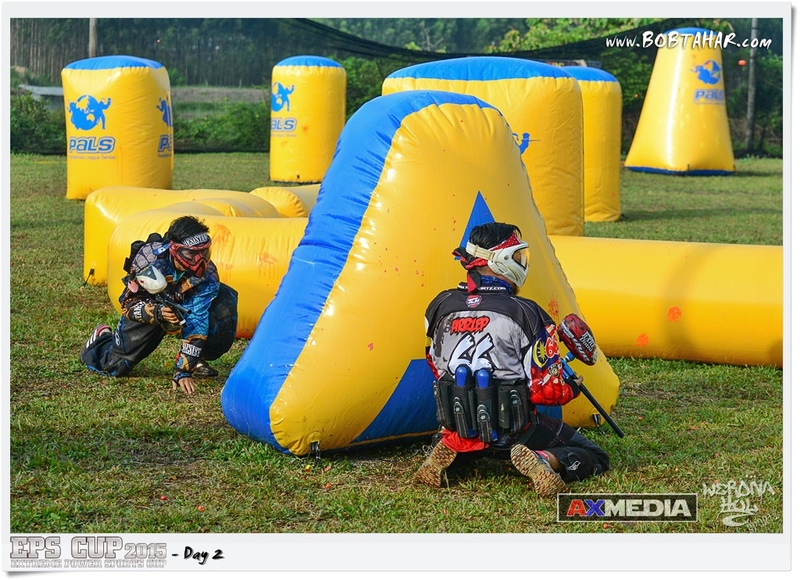 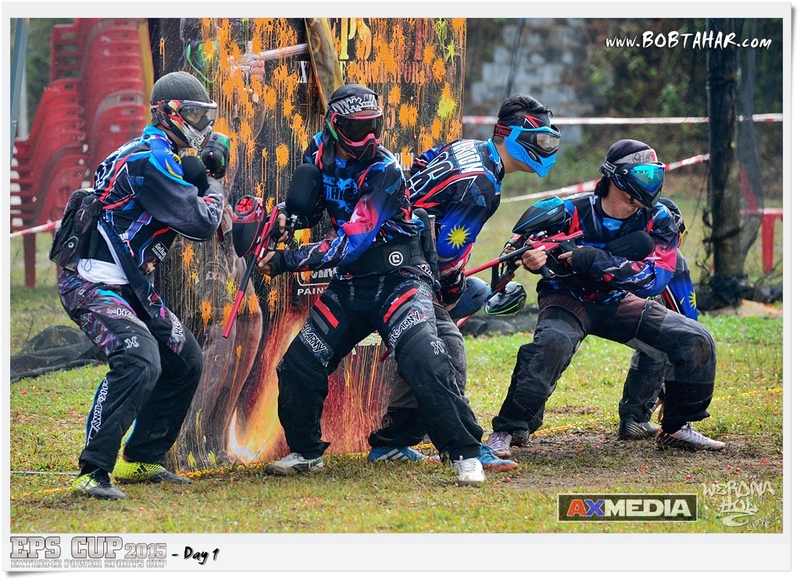 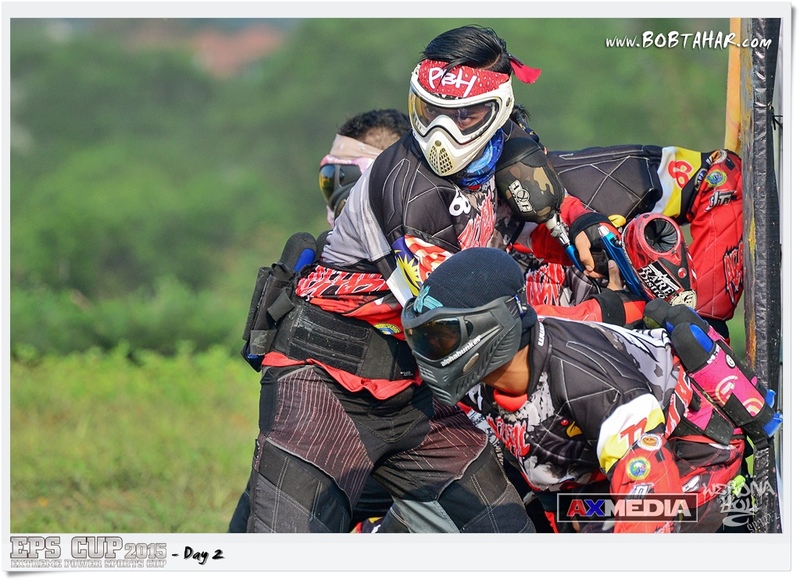 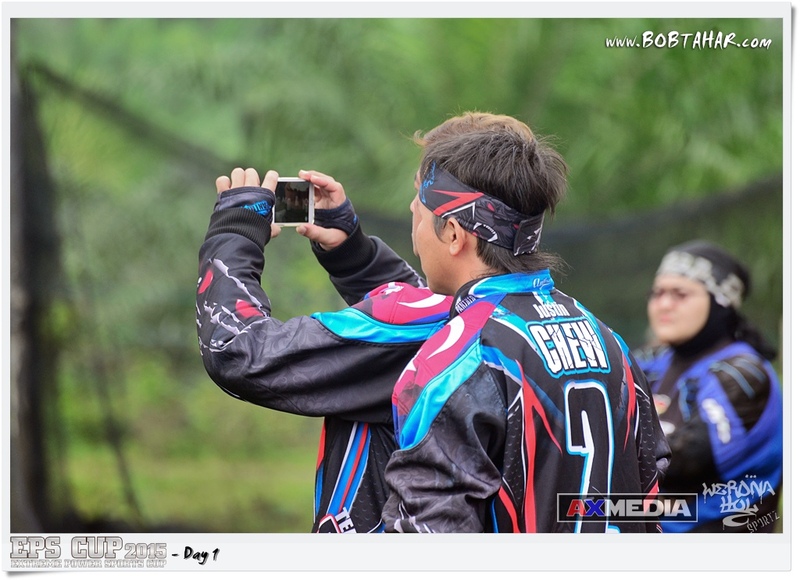 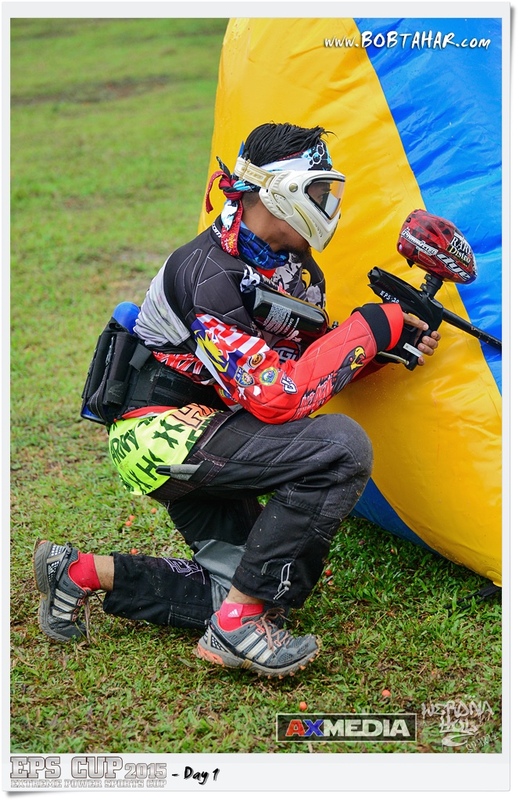 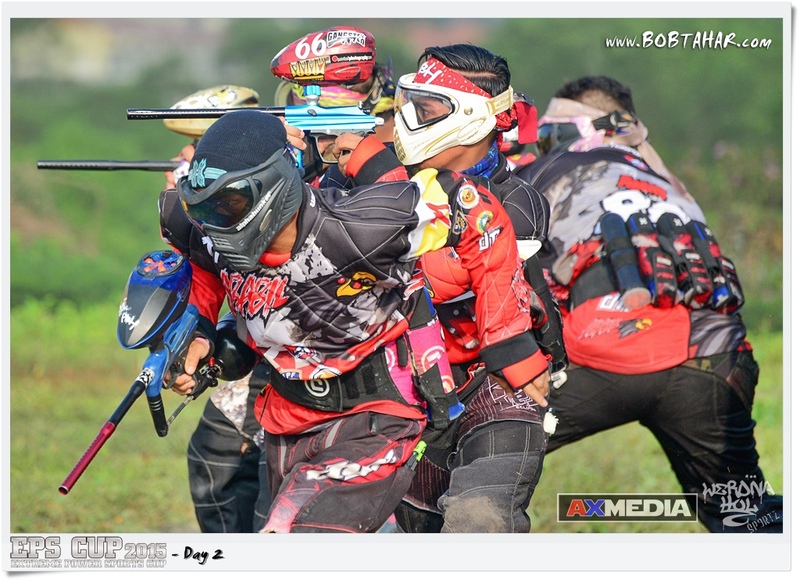 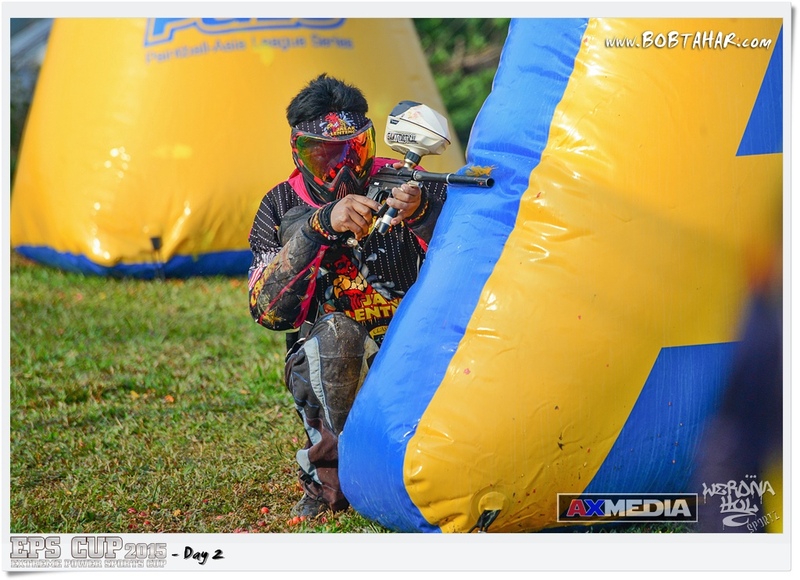 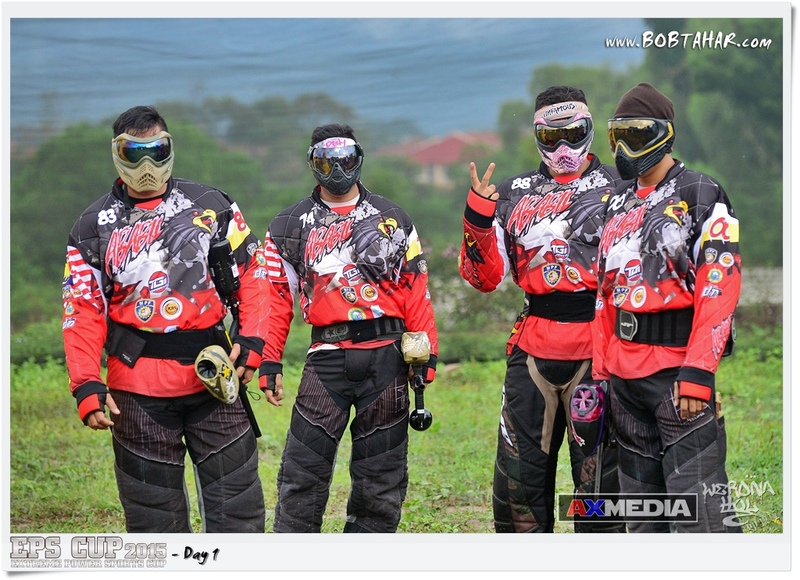 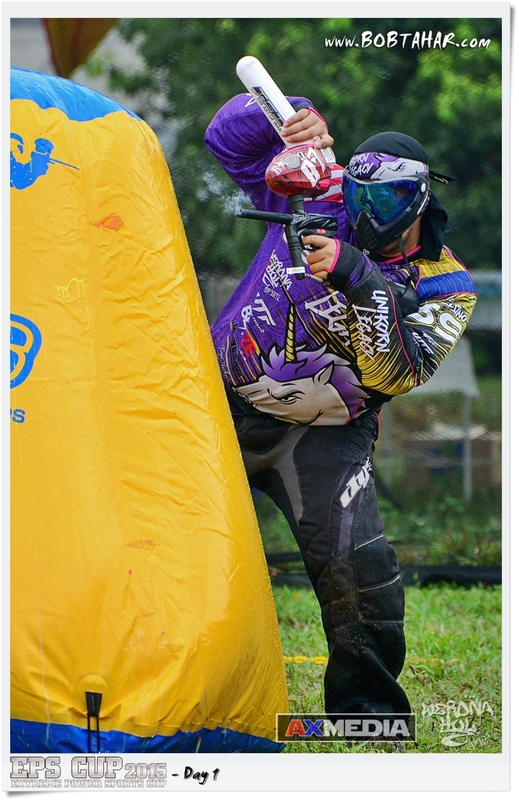 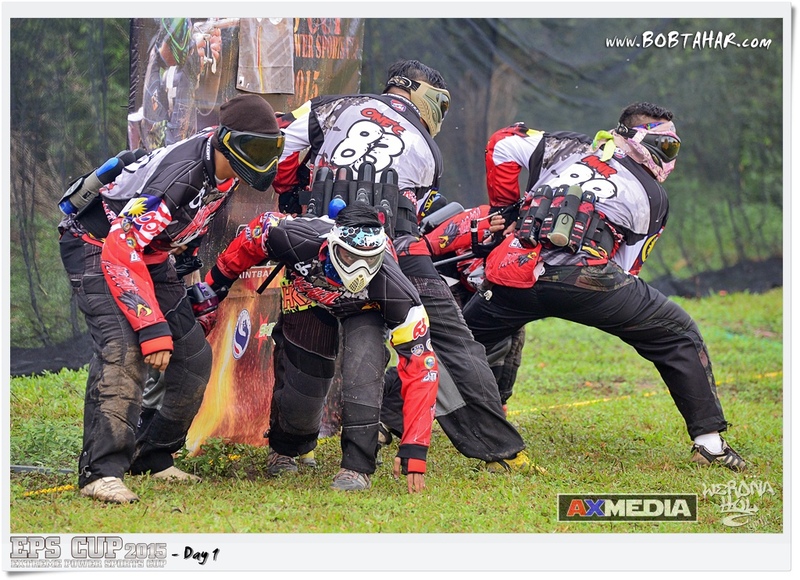 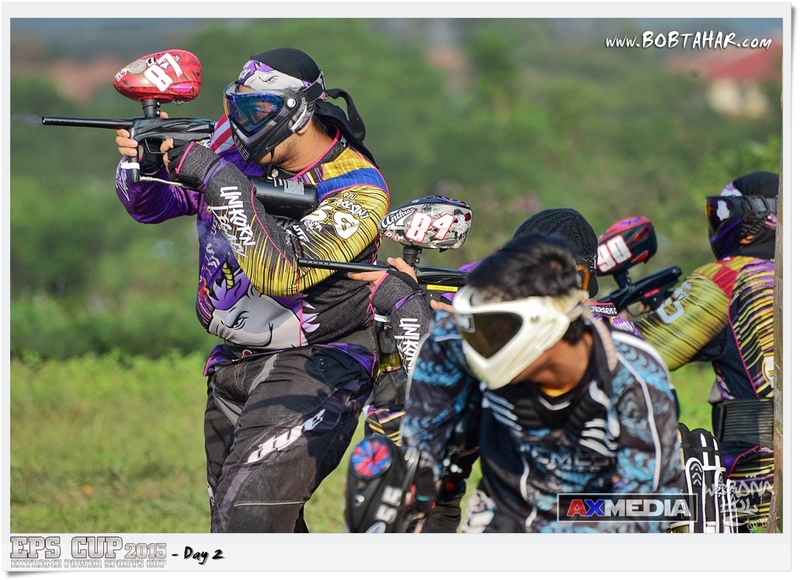 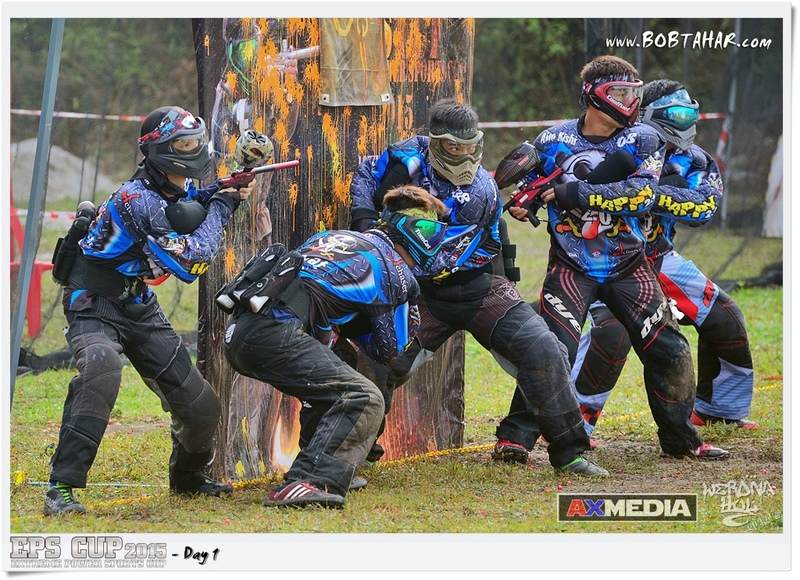 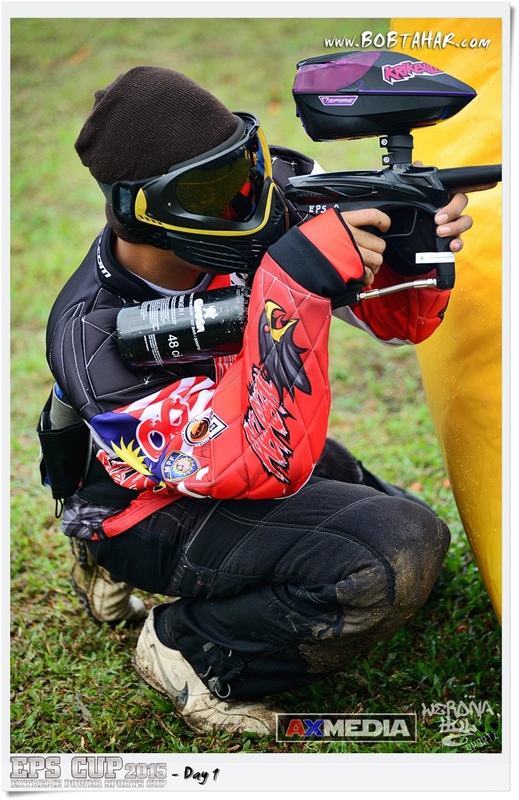 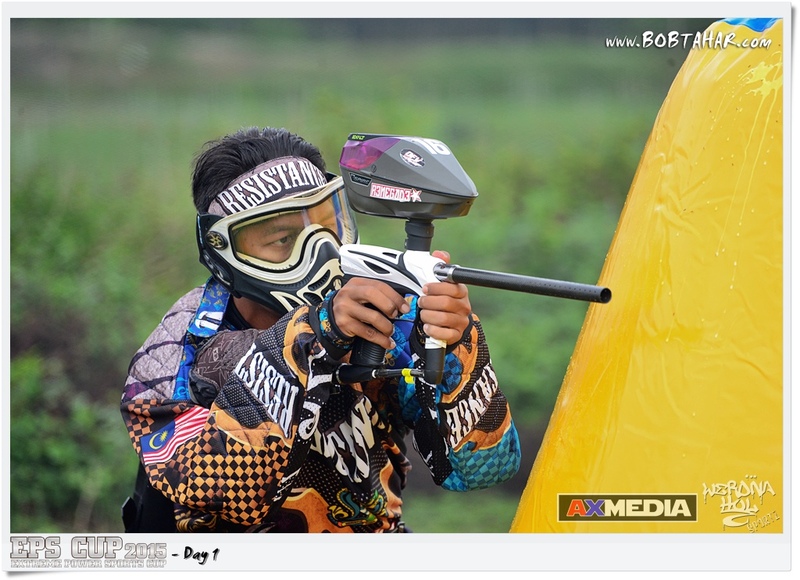 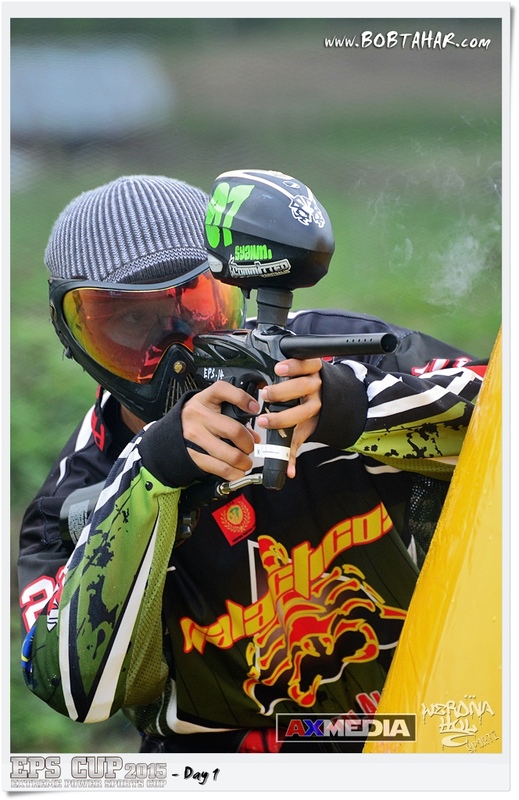 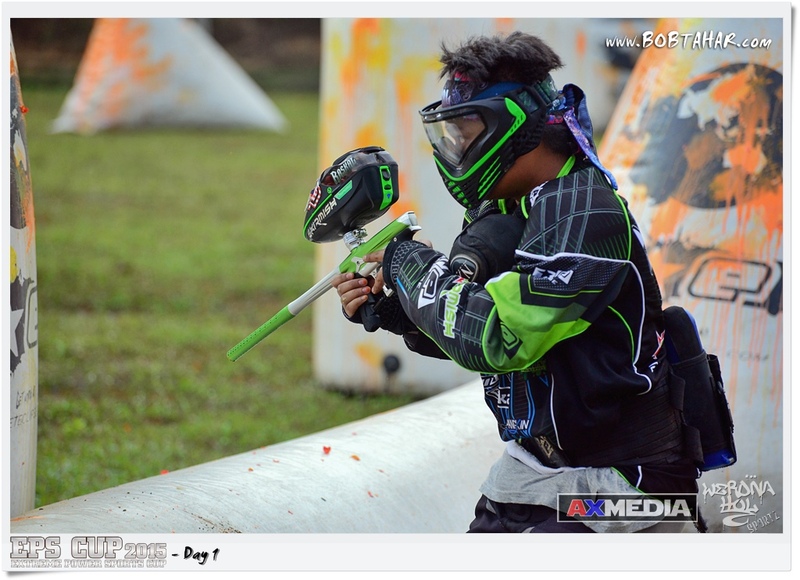 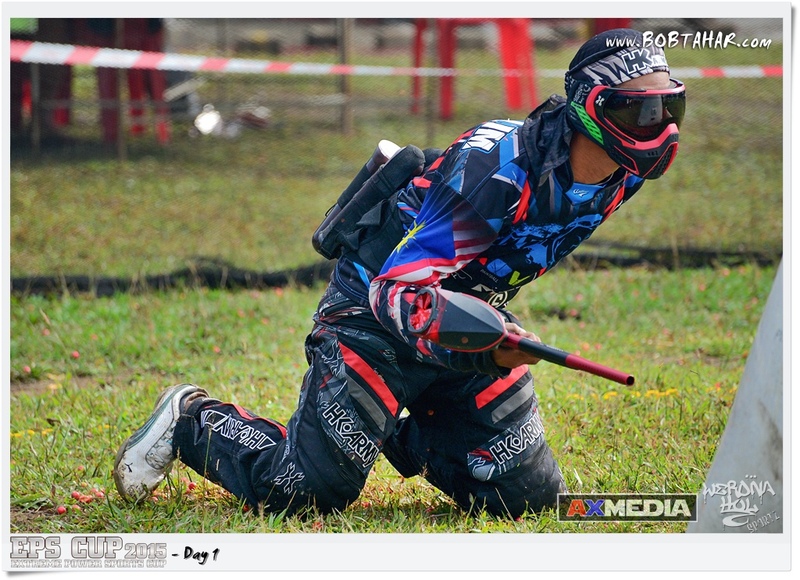 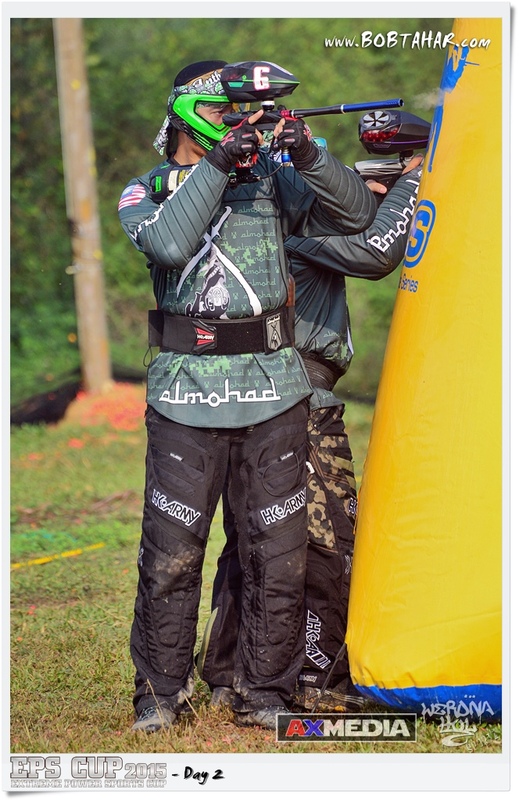 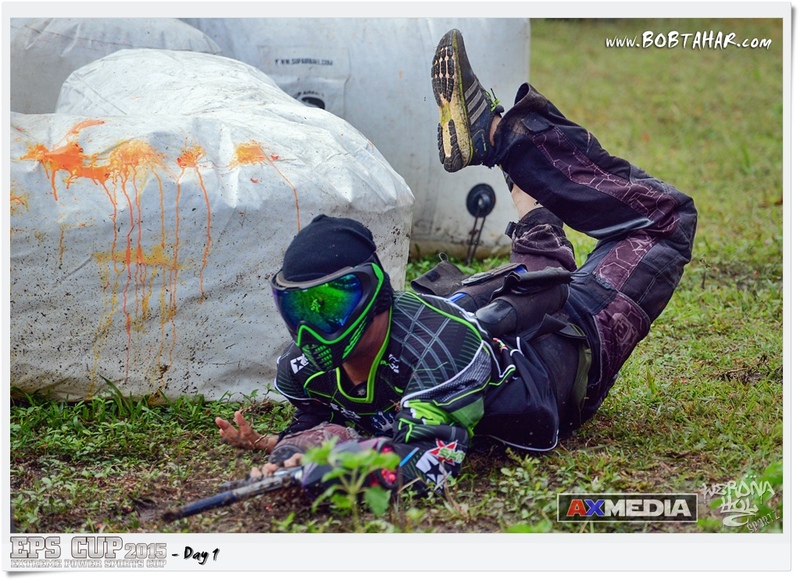 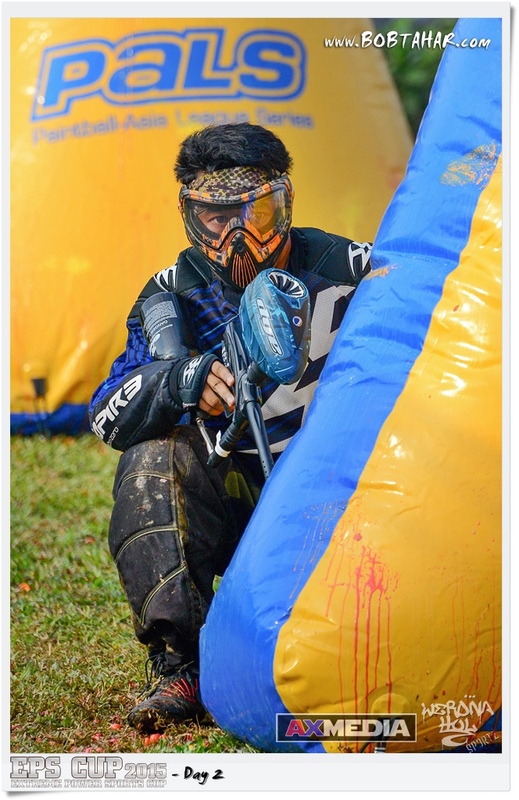 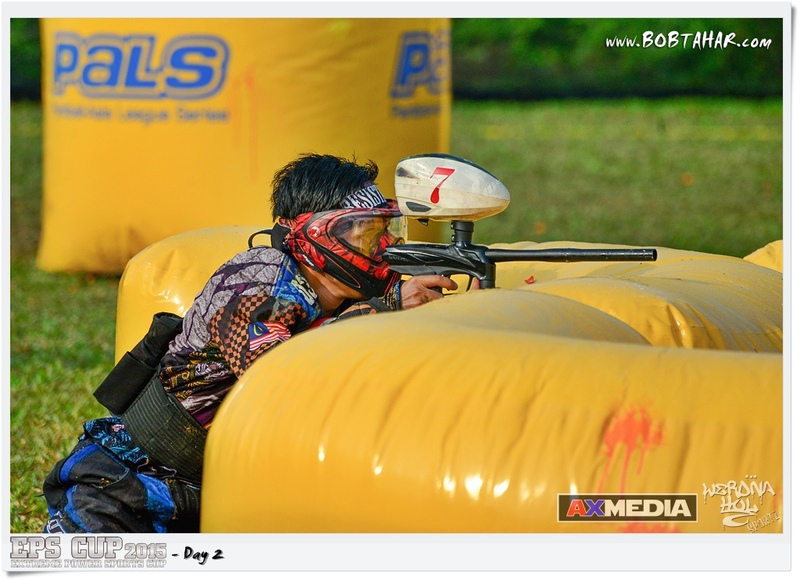 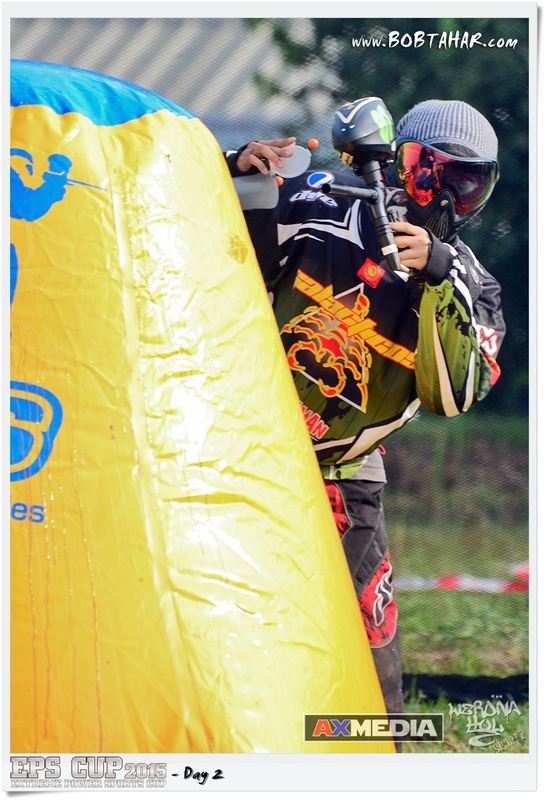 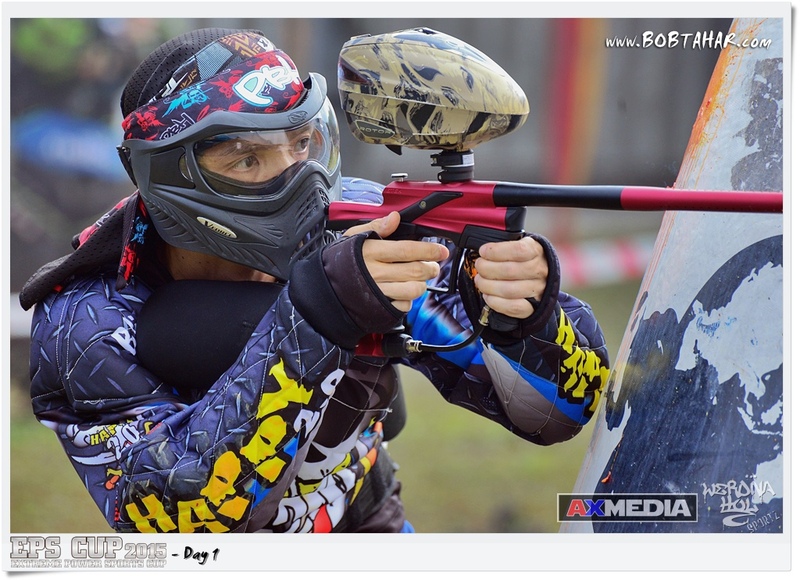 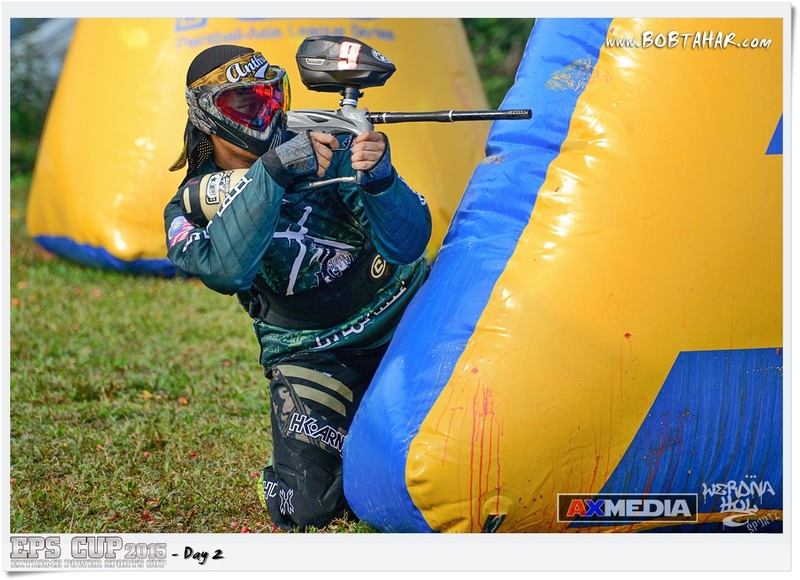 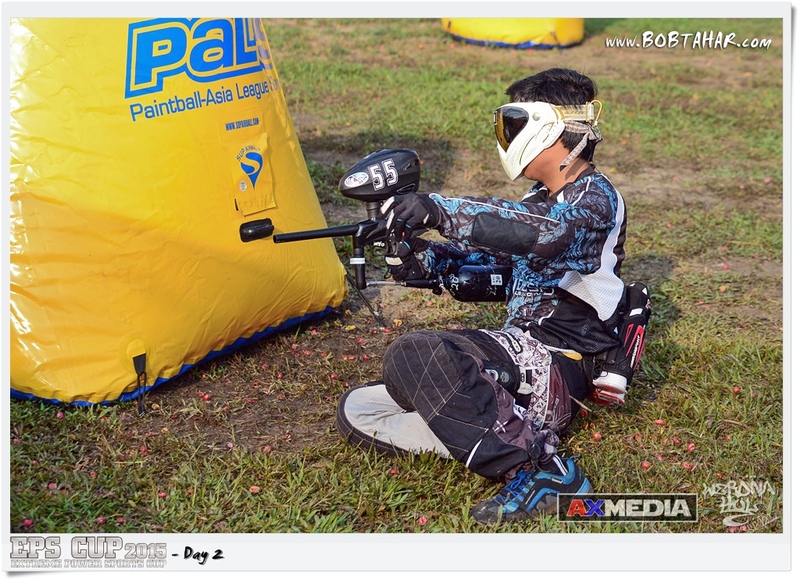 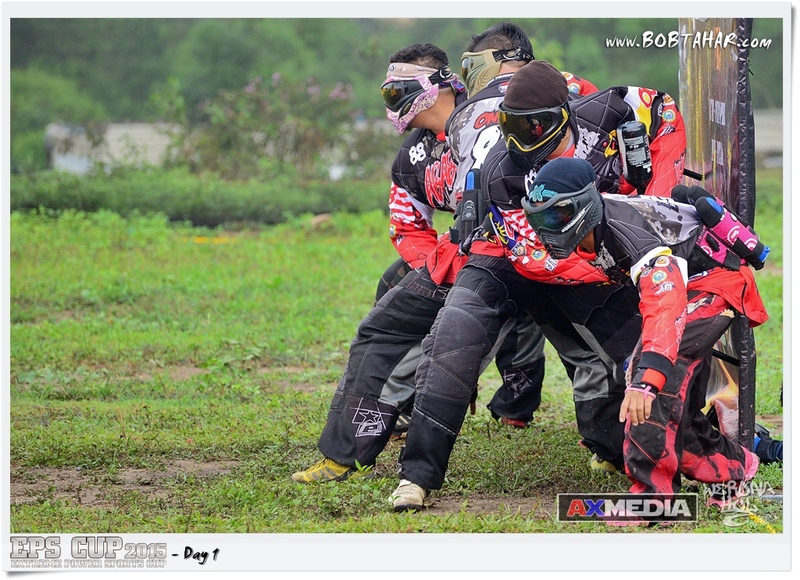 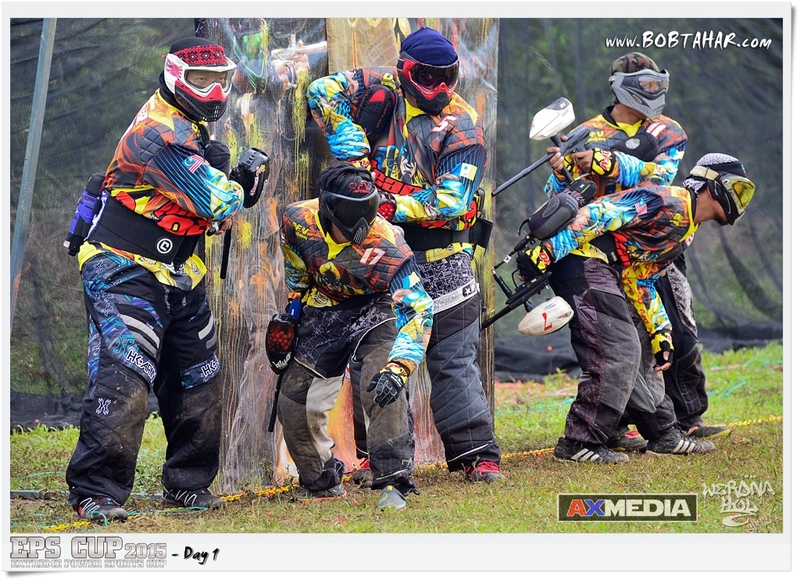 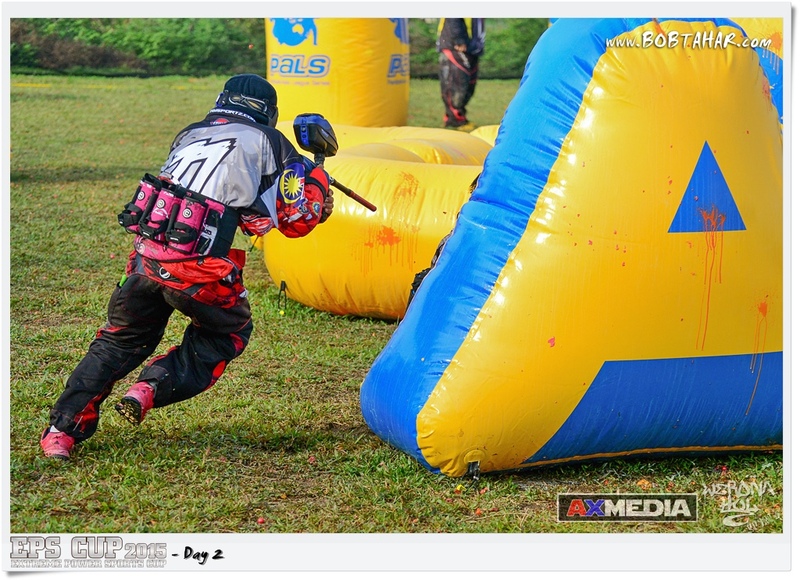 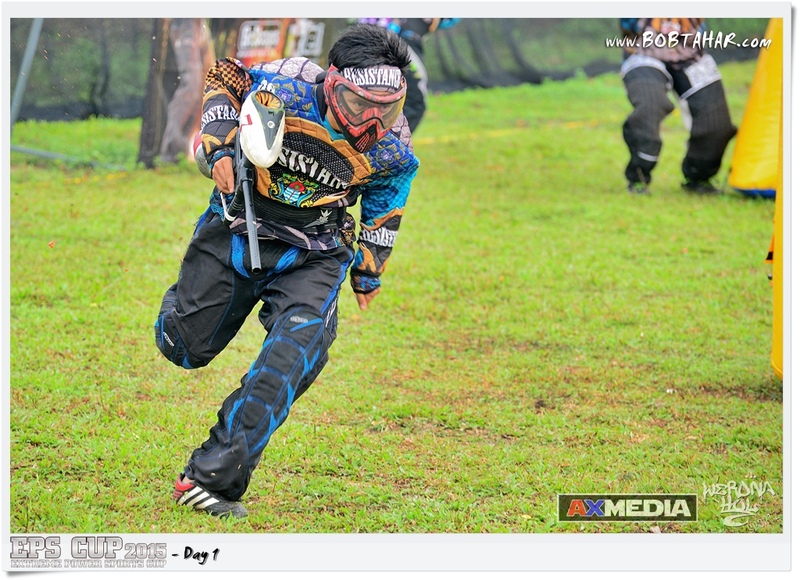 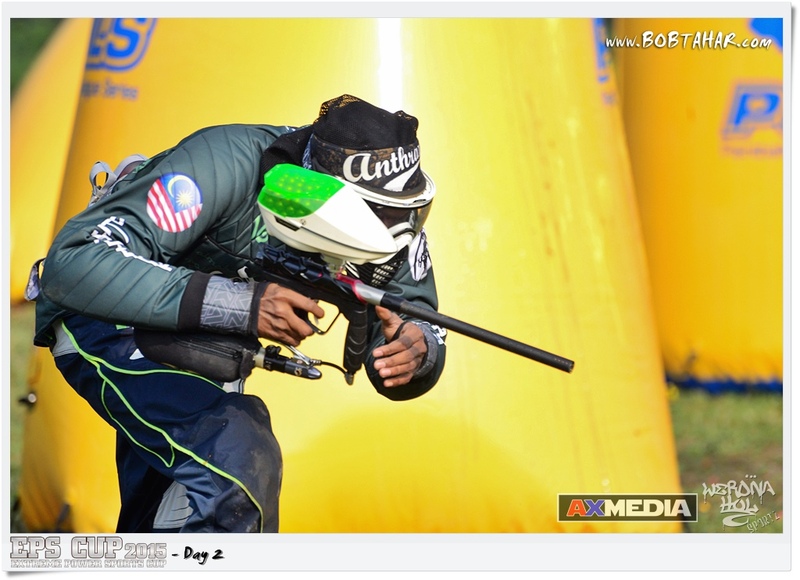 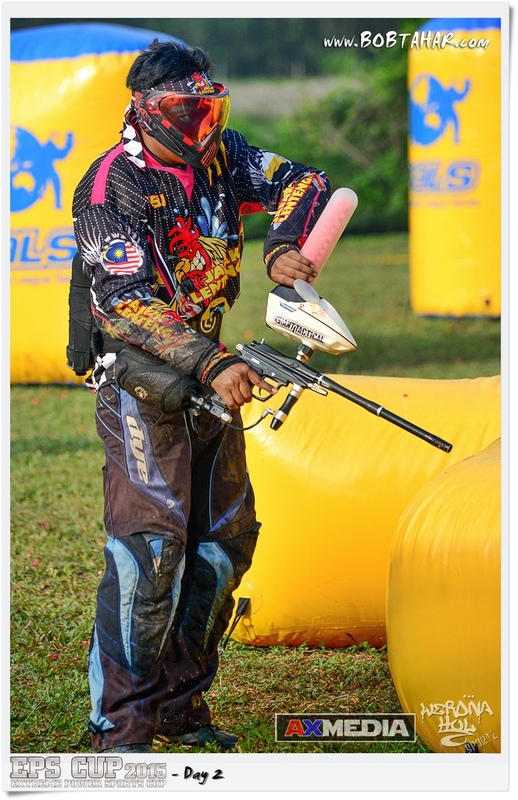 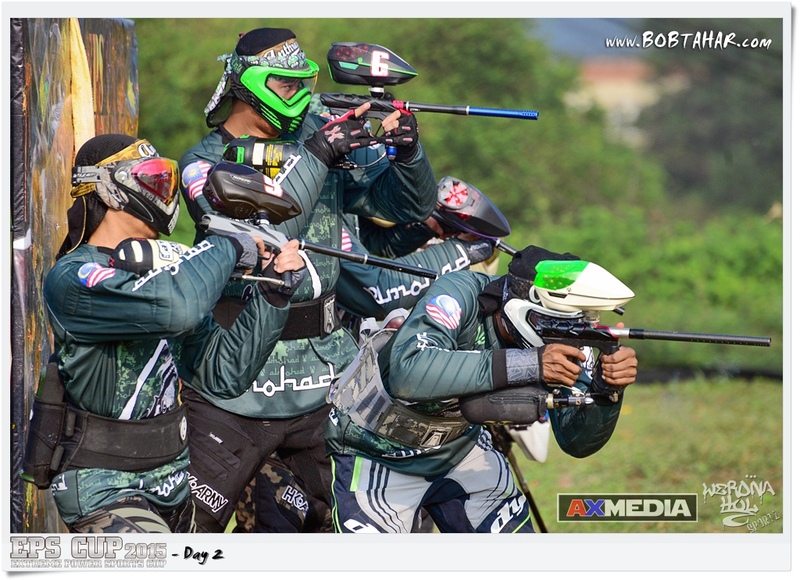 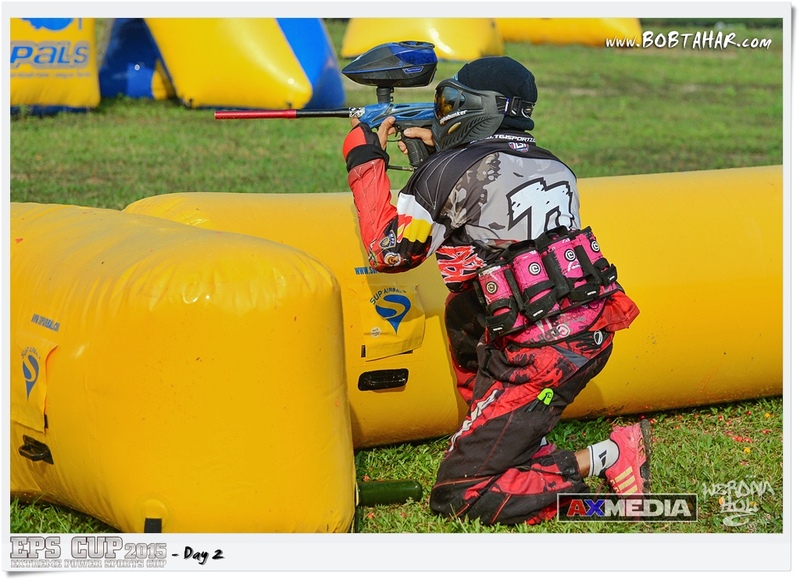 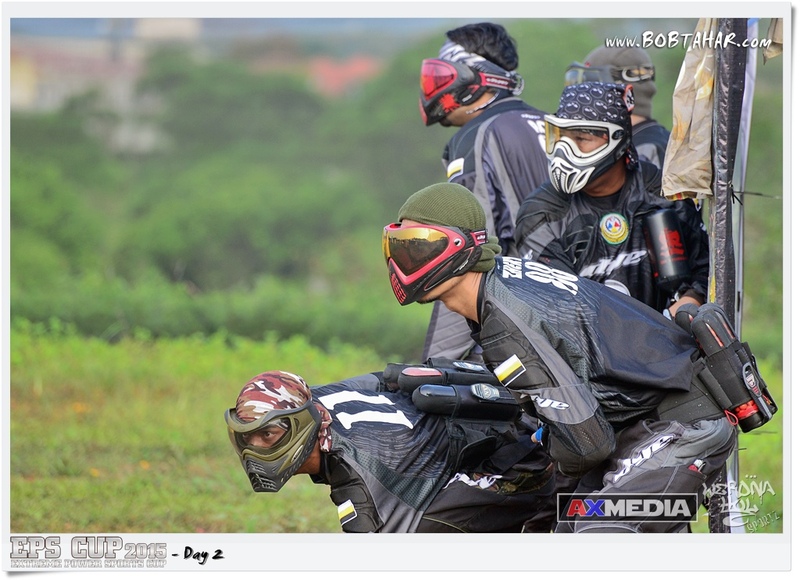 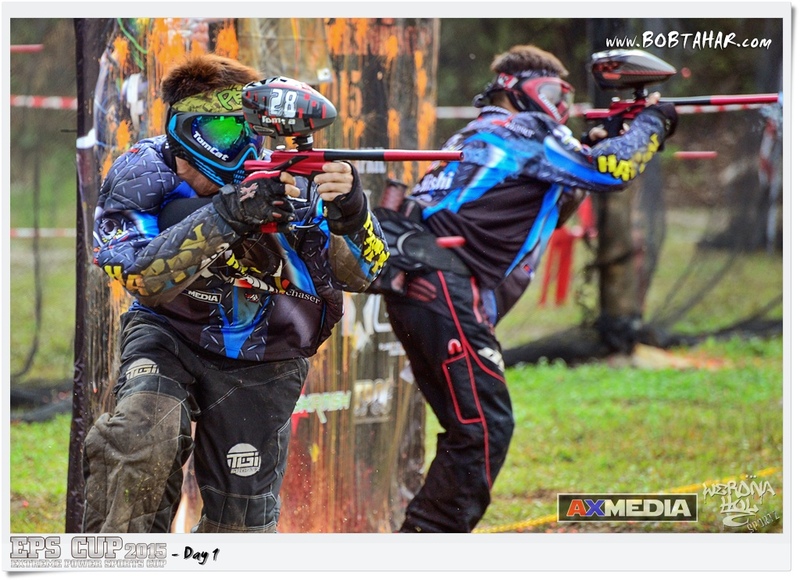 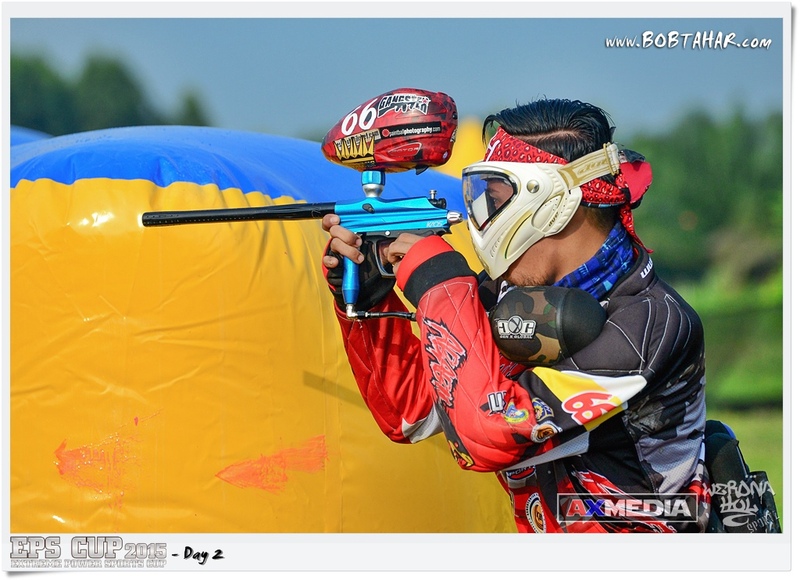 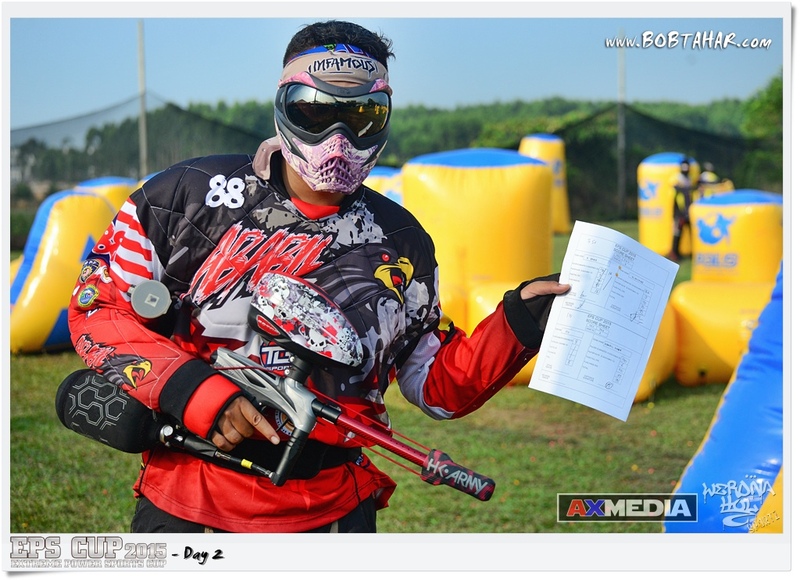 An inaugural paintball tournament held at Chemor, Perak from 18 – 19 April. 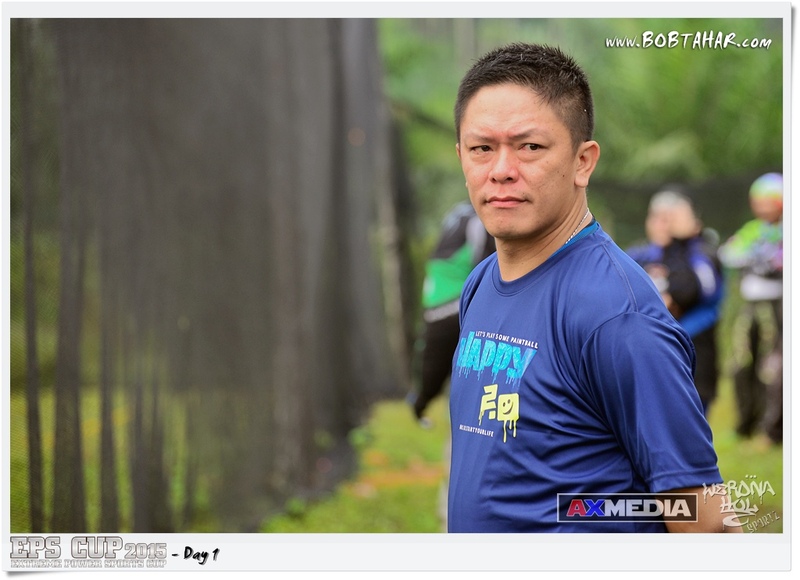 All images shot with Nikon D600 attached with Nikkor 70-300vr. 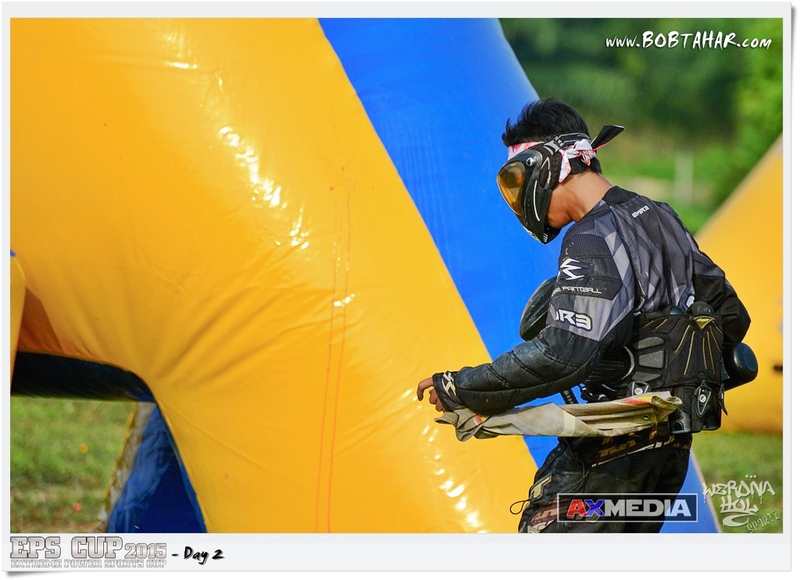 This is Day 1 of Extreme Power Sports (EPS) Cup 2015. 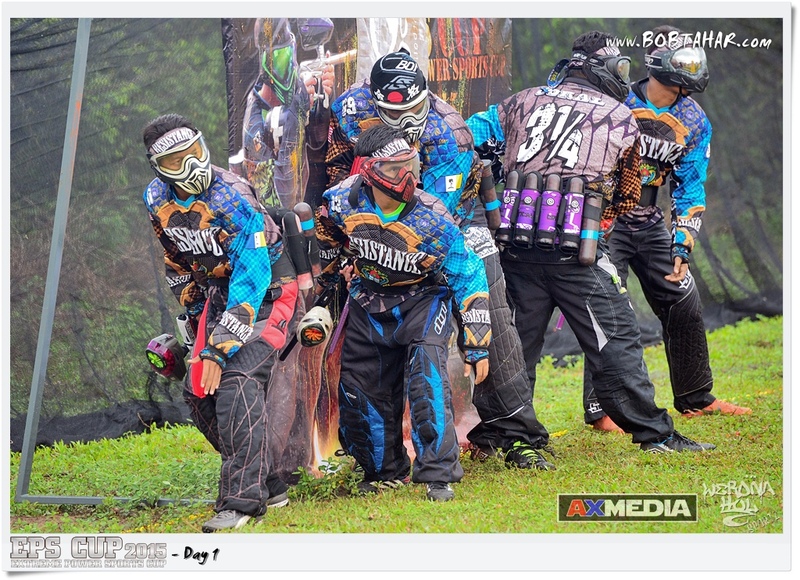 An inaugural paintball tournament held at Chemor, Perak from 18 – 19 April. 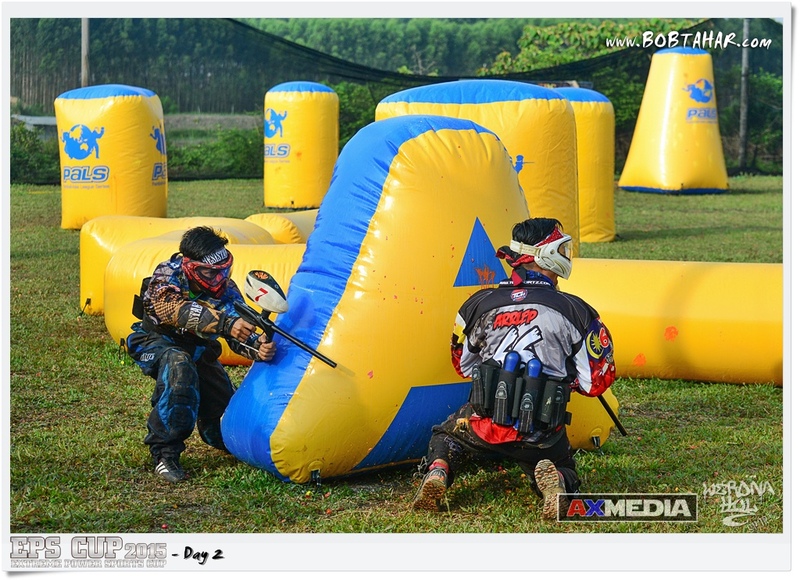 Overall 44 teams participate divided into 2 divisions, Amateur teams that use Electronic Marker and Novice using Mechanical Marker.